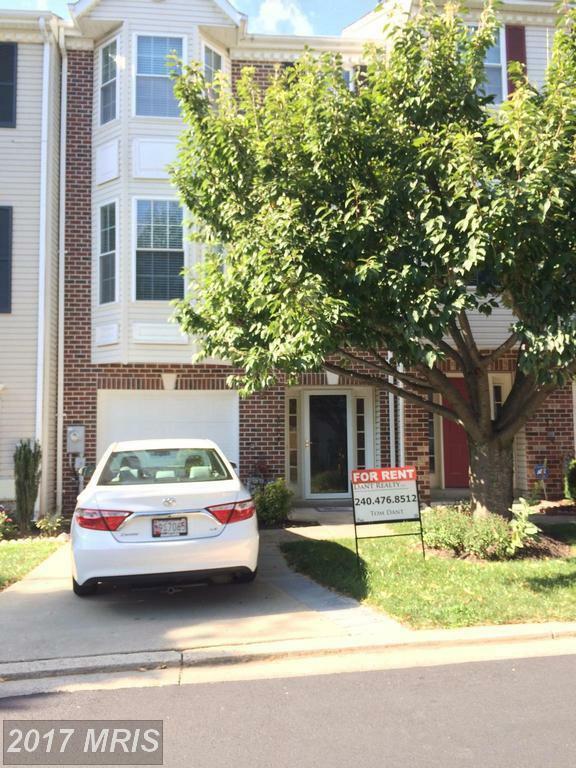 Lovely 3 Bedroom 2 Full and 2 1/2 Bath Townhouse with Garage. This is in Prime Shape. Gleaming Wood Floors Through out. Large Living Room and Spacious Kitchen with Island and Stainless Steel Appliances. Walks out to Deck. Master Bedroom with Walk in Closet, & Full Bath w/Sep Shower/& Double Sink/& Jacuzzi Tub. Garage, Deck & More. Great Location! Shows Well! A Must See! Renters Insurance Required.